We are so glad you found our site! 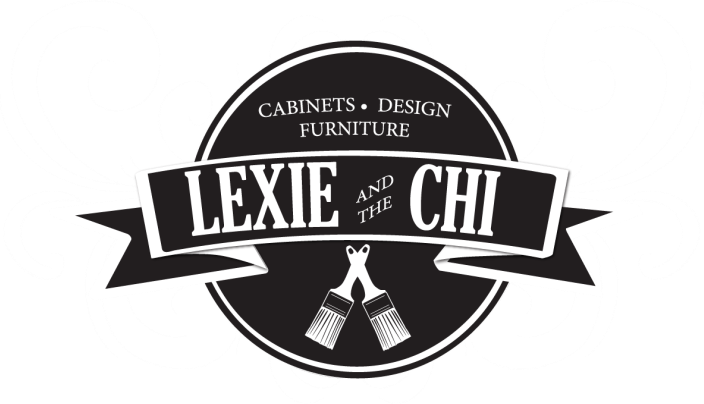 Lexie and the Chi is a family business consisting of a husband and wife duo. We specialize in painting cabinetry and furniture as well as interior decorating. We have been in the industry for almost five years. Within that time we have painted HUNDREDS of kitchens! We would love to talk to you about your unique project! ​Our specialty is painting cabinets. We continuously exceed our clients' expectations by transforming their kitchens. We can do the same for you. ​Our business started with furniture. 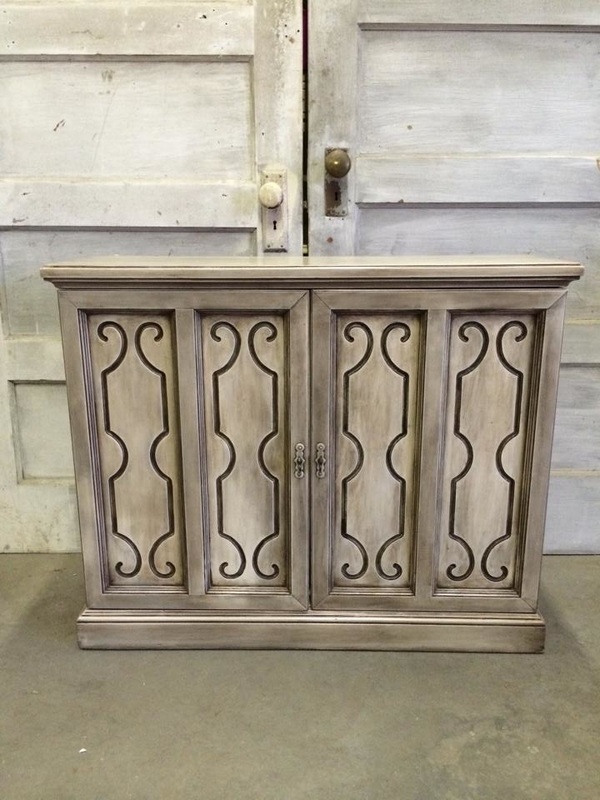 We are constantly adding new inventory of painted furniture. We transform pieces using the latest techniques and designs. ​Let us help you create a warm and personal space in your home. Our goal is to eliminate the stress of decorating.